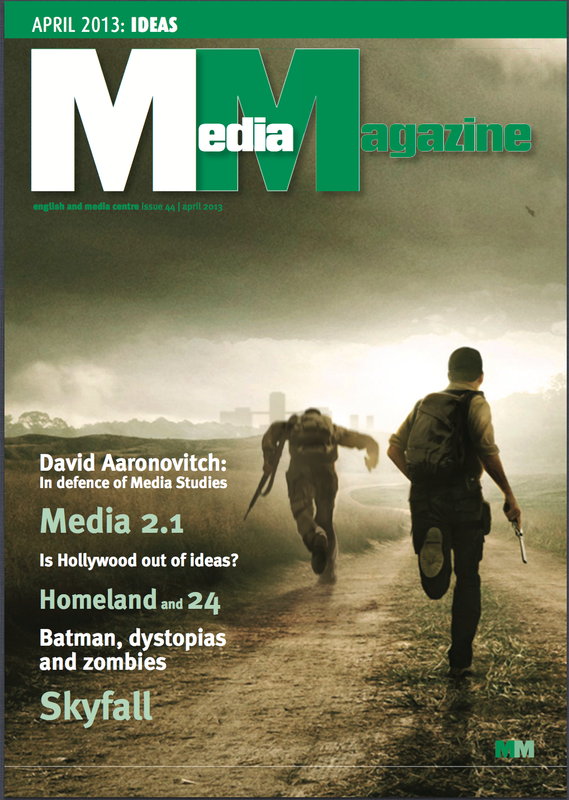 Issue 44 of Media Magazine has just been published with (as ever) some excellent discussions on a range of different media issues and debates. Particularly cheering is David Aaronovitch’s defence of Media Studies. He makes an excellent argument as to why Media Studies is one of the most crucial of all subjects and discusses why it gets such a bad press. My own contribution this issue looks at the issues the subject faces as defining what we mean by ‘the media’ becomes more and more complex. Check out the articles on Zombies, Skyfall, Homeland and The Dark Knight amongst others. Fascinating stuff as ever! 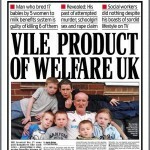 The British news media have unsurprisingly abandoned the debates on the ‘benefits culture’ and the politicisation of the horrific deaths of six children in Derby in favour of commentary on the death of Margaret Thatcher this week. There are lots of personal responses to be read in the press and each newspaper is taking an unsurprising partisan approach with only The Guardian, The Independent and The Mirror offering alternatives to the ‘saviour of Britain’ approach of The Daily Mail, The Express and the Murdoch press. 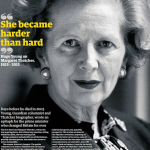 It is clear that Thatcher generated strong feelings but, whether she was liked or not, it is important she is remembered in history for her actions and their outcomes rather than her personality traits or managerial style. Thatcherism was taken forward by New Labour in the 1990s and the current Coalition maintains a Thatcherite approach. She and her acolytes were the architect of modern politics and, therefore, the contemporary social context we find ourselves in. We moved from a manufacturing culture to a consuming service culture and policies instigated in the 1980s have led us to where we are now economically. 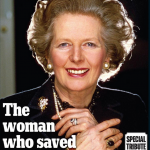 Thatcher is credited with modernising the UK. According to the Institute for Fiscal Studies ‘In the UK, the median full time salary in 2010-11 was £26,200 per year, but someone working full time for the minimum wage would only earn around £11,000, while the top 10% earned over £52,600′. So, in the ‘modernised’ UK, 50% of the population earn less than £26,200, 90% of the population earn less than £52,600 and of course it’s just 1% of the population that earn over £140,000 per year.